Back in 2007, a group of young aspiring Canadian filmmakers started a production company called Astron-6. The group became known for their 80s-style low budget horror comedies such as Manborg, and Father’s Day (both 2011). Two of the Astron-6 filmmakers are Jeremy Gillespie and Steven Kostanski and their latest film, The Void, opens this Friday in theaters and on VOD. Written and directed by the pair, the film pays homage to 80s gore-fests, specifically the films of horror master John Carpenter. While not always set on what type of horror film it is, The Void certainly will not bore you, and barely gives you a second to come up for air. It is balls to the wall gore and scares for all 90-minutes, and will certainly leave fans of 80s horror very happy. From Jeremy Gillespie and Steve Kostanski; the duo behind the horror comedy Father’s Day comes one of the most anticipated horror releases of the year, The Void. 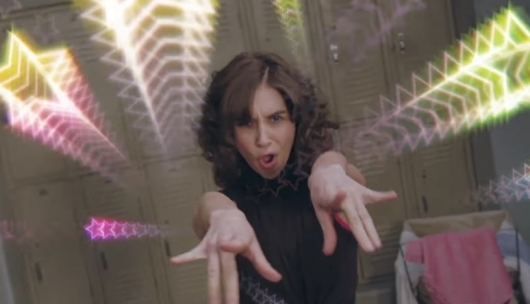 There is a new trailer out on Yahoo Video that offers insights into a world that is compared to that of horror master, John Carpenter’s. 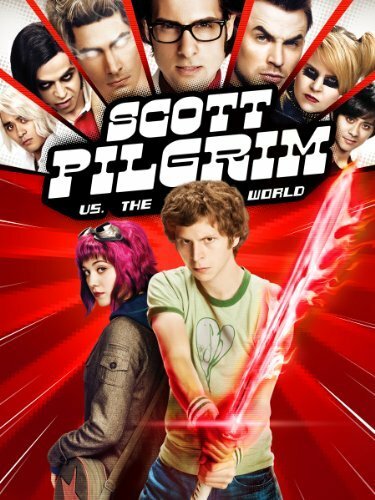 This weekend’s digital deal over at Amazon is Scott Pilgrim vs. The World, which is available for rental for only $1.99. This deal is valid only through this weekend and ends Sunday, March 6, 2011, at midnight PST. Once you activate the rental through Amazon’s Video On Demand service, you’ll have access to the movie for 48 hours. If you’re interested in purchasing the digital version, the cost is $8.99. Also, the Blu-ray/DVD Combo Pack (including digital copy) is on sale for 48% off for $13.99 and is part of Amazon’s “Buy This DVD and Watch it Instantly” program — you get the film as a FREE digital rental you can watch immediately when your purchase the physical copy. 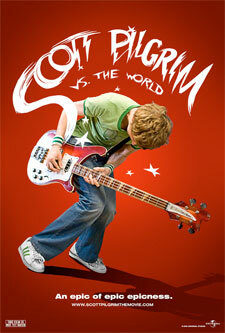 The digital deal of the day is over at Amazon today is Scott Pilgrim vs. The World, which is available for rental for only $1.99. This deal is valid only for today, Friday, February 4, 2011, until midnight PST. Once you activate the rental through Amazon’s Video On Demand service, you’ll have access to the movie for 48 hours. If you’re interested in purchasing the digital version, the cost is $14.99. Also, if you’d like to own a physical copy of the movie, the Blu-ray/DVD Combo Pack (including digital copy) is available for 19.99 while the DVD is $17.99. Both editions are part of Amazon’s “Buy This DVD and Watch it Instantly” program: you get the film as a free digital rental you can watch immediately when your purchase the physical copy.